Equip your workforce with HP’s most configurable and cost effective notebook PC. Confidently deploy the HP ProBook 650 which combines support for legacy features that provide long-term stability with modern security for today’s business. Help get the most out of existing IT investments with the HP ProBook 650. Take advantage of legacy features like a standard VGA port, an RJ-45 connection, an optional optical drive,2 and a native serial port. Select from powerful 6th Gen Intel® Core™ processors3 and integrated Intel® HD UMA graphics along with other configurable options that let businesses configure the right ProBook 650 for each user’s needs. Interact naturally with your PC using an optional FHD Touch screen and Cortana4 on Windows 10 Pro.1 Enjoy impressive collaboration tools like Skype for Business,5 HP Noise Reduction Software, and a 720p webcam for collaboration on the go. - Help suppress ambient noise including keyboard clicks with HP Noise Reduction Software. - Help make good speakers sound great with the HP Clear Sound Amp. - Help protect your ProBook with a spill-resistant HP Premium Keyboard with backlit2 options available. - Get the same HP configuration across the globe, available in more than 180 countries where HP conducts business. 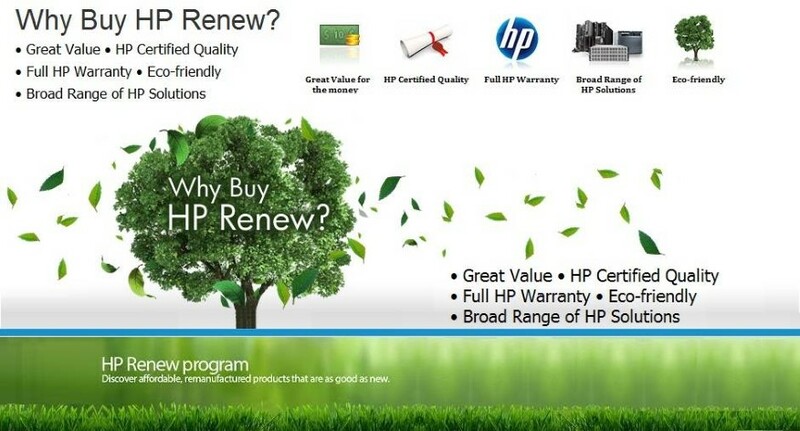 HP Renew products are guaranteed to be exactly the same as a brand new product. All HP Renew products undergo a complete HP remanufacturing and testing process, fully restoring them to meet HP certified standards. HP sets strict quality standards for its entire technology portfolio, and ensures that remanufactured products offer the same performance and reliability as new products. These items are delivered in sealed HP packaging with all original protective film and accessories included. This unit has a full manufacturer's warranty.